Behold the ultimate dream bag! The Hermes Kelly stands alone as the most sought after, impossible to find, and collectible bag ever made. This exquisite bag is typically only seen on the arms of the fortunate few. Even celebrities find themselves on the infamous Hermes Kelly wait lists with the hope of one day owning this ultra-exclusive bag. 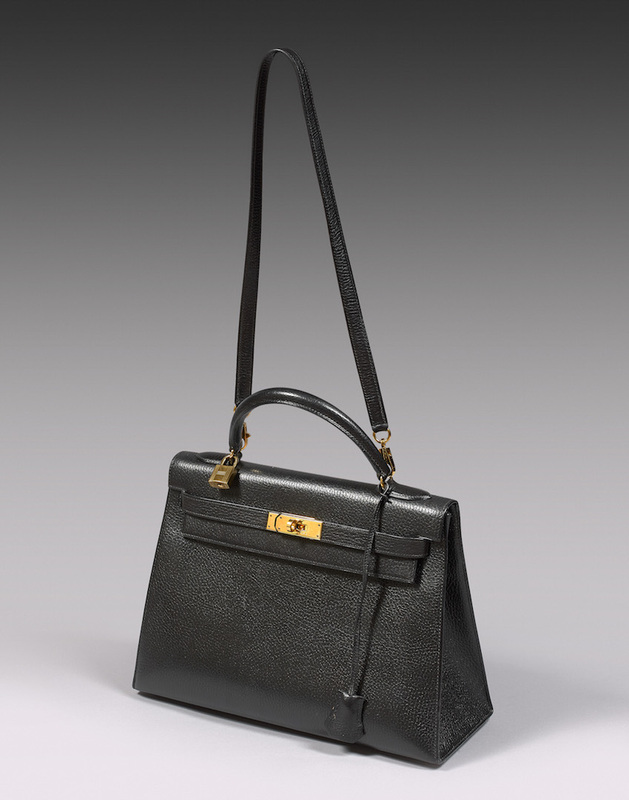 The Hermes Kelly takes the name after the actress & princess Grace Kelly for whom the bag is named after. Unlike other handbags, a single highly skilled craftsman works on one Kelly at a time with the construction of each Kelly bag consuming a whopping 18-25 hours. Kelly bags are investment quality luxury items meaning that they either hold or increase their value of time. The Kelly is a true timeless masterpiece that will become the crown jewel of your bag collection! Go in style with this Hermes Kelly! This chic and stylish bag is very popular among HERMES lovers everywhere. The stylish features and exceptional quality of this Hermes bag create a classic chic handbag for day or evening Go in style with this Hermes Kelly It is the perfect size that holds all your precious belongings and can travel with you comfortably anywhere The bag comes with original Hermes dust bag and pochette for the strap.